Description: Crash into battle on your clockwork steed! 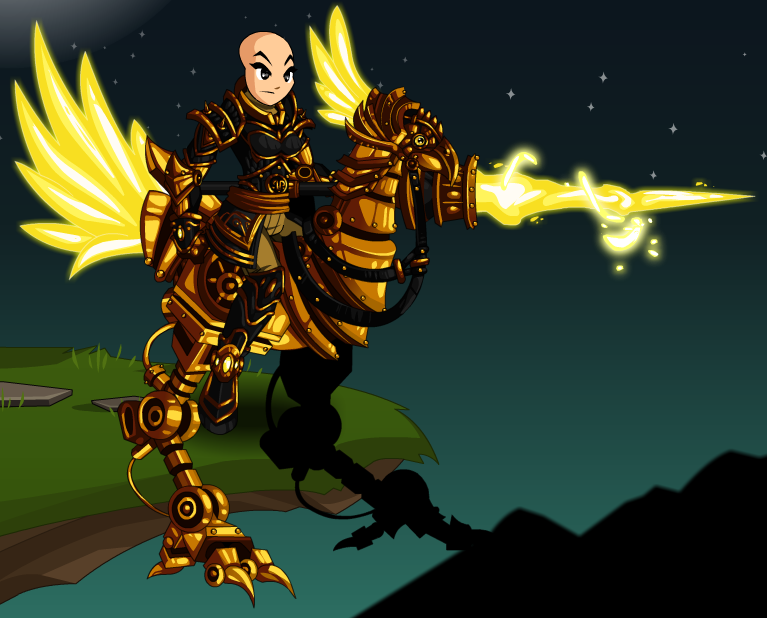 Find the quest to unlock Jouster Class in your Game Menu! Find the quest to unlock MechaJouster Class in /airstorm! This can be seen in the Doom Preview shop. This is a parody of the video game Joust. Required to accept the 'Quest to Unlock Jouster Class' quest. 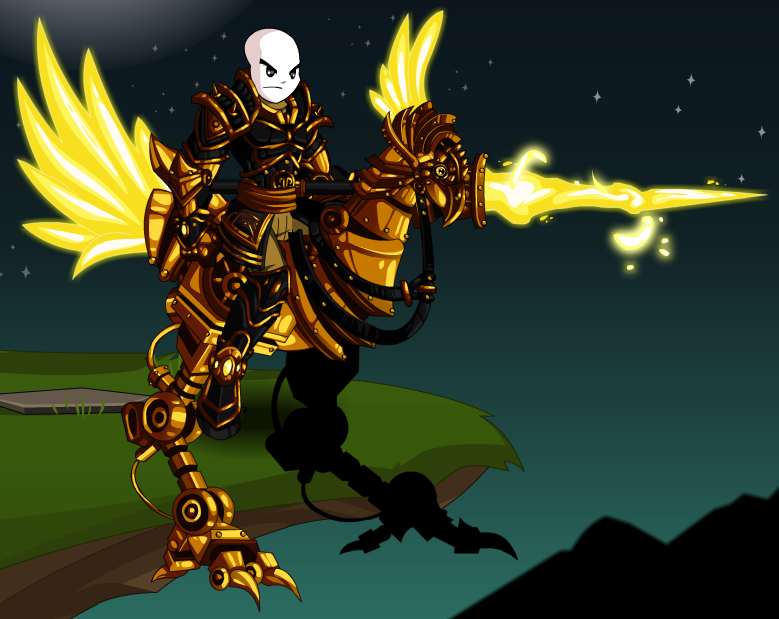 Thanks to PkerSlayer, ShadowWhisperer, TheAmazingAsuka, Zero IX and _Black_Aqw_.